If you’ve had your fill of festive cheer and want to get far from the madding crowds storming the sales, then consider becoming a culture vulture on a sightseeing visit to Dublin. While the rest of the city is consumed with shopping, the city’s art galleries are a quiet oasis of peace and solitude. The Irish have always had a creative streak with painting and sculpture no exception to their skills. 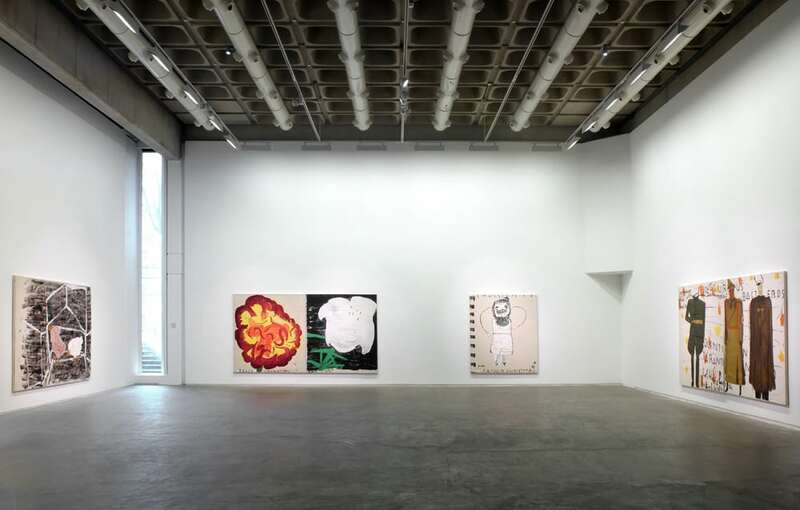 Dublin has some of Europe’s finest art galleries – and here’s a quick guide of where to go on your visit to Ireland’s capital. The National Gallery of Ireland is the jewel in the crown. Running until March 2019 is a special exhibition of Canaletto’s works of Venice from the 18thcentury. The master’s paintings, drawings and prints are showcased alongside other less familiar works from his contemporaries. If more modern art is to your taste, the Irish Museum of Modern Art is running three exhibitions – Mary Swanzy and Wolfgang Tillmans shows until early February and the Freud Project Gaze until May. The Hugh Lane or Dublin City Gallery has the Francis Bacon Studio – a truly hidden gem. In 1998, the gallery won the deceased artist’s studio and moved the entire contents from London to Dublin, including the walls, doors, ceiling and more than 7,000 items from inside. The studio was meticulously rebuilt in the Dublin gallery as an identical replica and is open to visitors. Another hidden delight is the Kerlin Gallery off Grafton Street. The gallery specialises in contemporary art and has hosted works by modern masters like Andy Warhol and Huroshi Sugimoto. The Kerlin shows paintings, sculptures and installations by a prestigious list of many of Ireland’s leading and critically acclaimed artists. The Chester Beatty Library has a different take on art and holds treasures from a unique collection of religious artefacts collected from around the world. The exhibits range from carvings and books to clothing, icons and paintings representing the world’s faiths. They were collected by Chester Beatty, who bequeathed his beloved life’s work to the nation when he died in 1968.